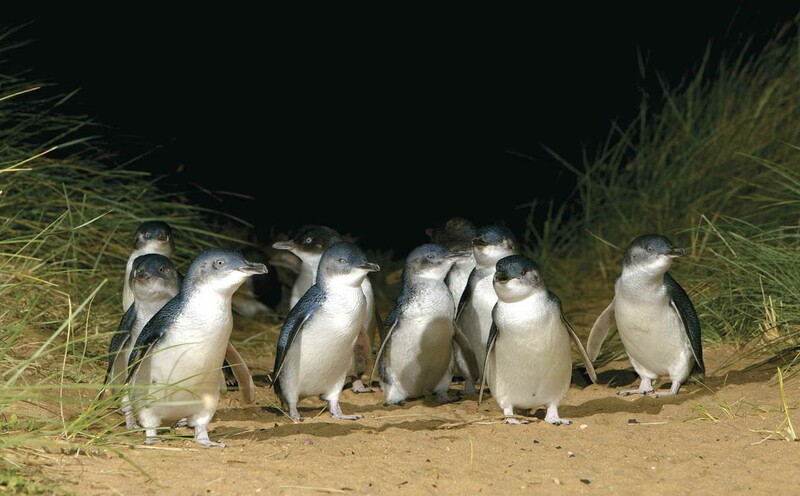 Only 90 minutes from Melbourne, watch the Little Penguins at dusk as they emerge from the surf and waddle to their burrows. The Phillip Island Day Tour departs from Melbourne and travels from the CBD to the South Gippsland Highway, where we will pass through many of Melbourne’s wealthy suburbs. Here you will witness examples of Melbourne’s luxurious modern housing, as well as stunning federation homes, which date back as early as the 1800s. As we near Phillip Island, we will pass farming houses and quaint rural townships, giving you an interesting insight into country Victorian life. The San Remo bridge is the access point into Phillip Island San Remo is predominately known for the copious amounts of fishing which takes place within the area. 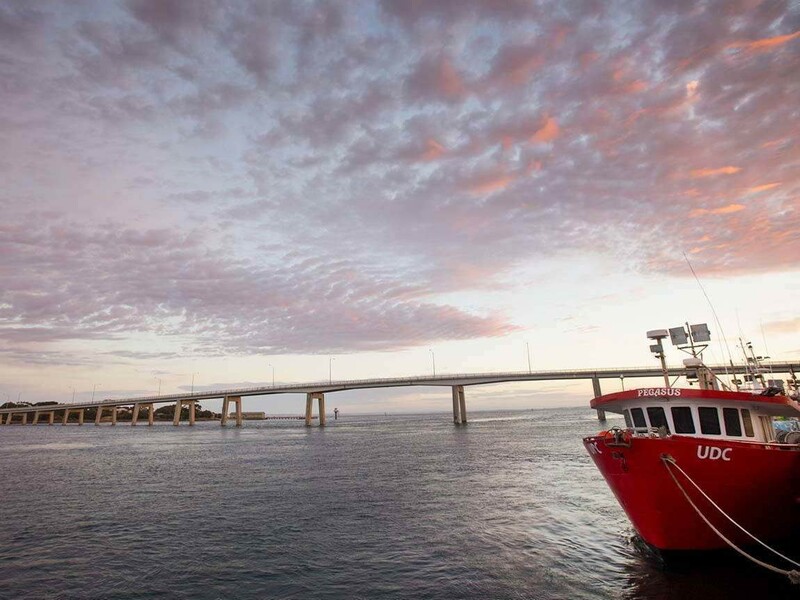 The bridge crosses over the crystal clear waters present throughout your Phillip Island Day Tour, on to Phillip Island. Phillip Island is well known for its stunning coastline, with many surf beaches such as Cape Woolamai and Smiths Beach welcoming those who are keen to ride some waves. 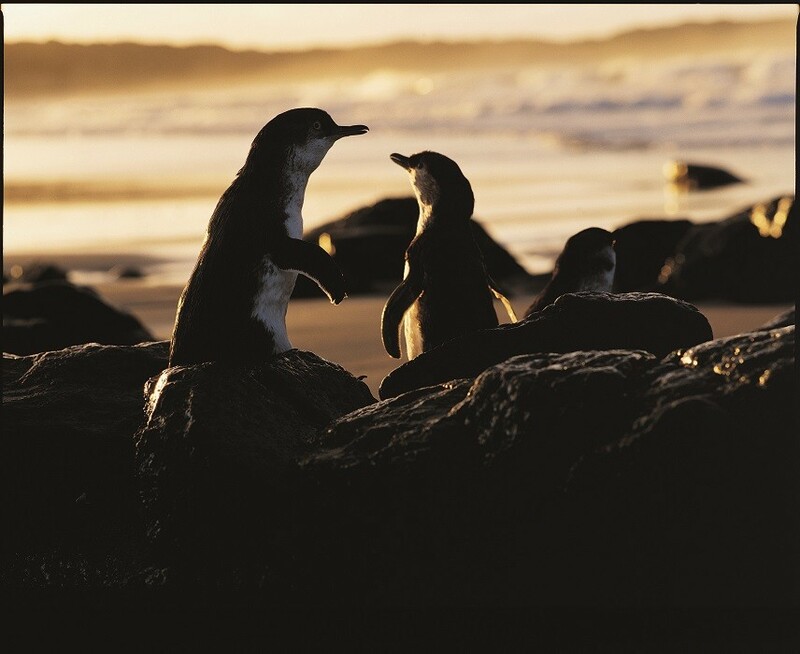 Phillip Island is home of the largest colony of penguins in the world, as well as many native species such as kangaroos, koalas and echidnas. Phillip Island hosts the annual Motorcycle Grand Prix. The Visitors Center facility allows participants to gain an insight into the rich history of Phillip Island. 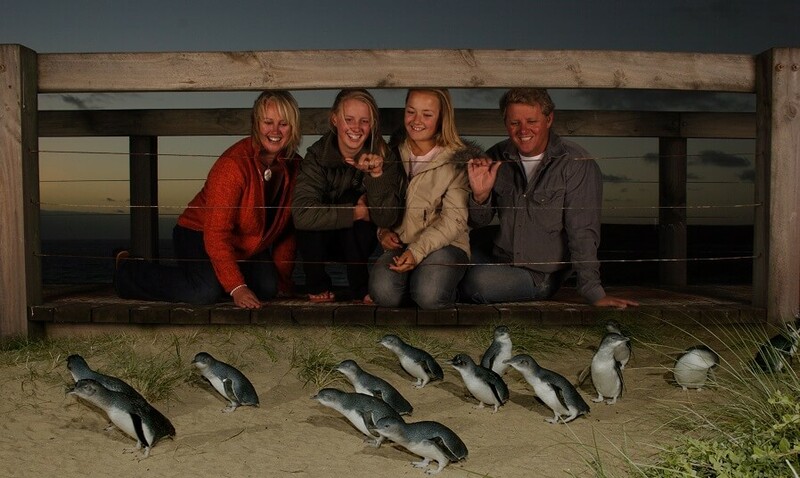 The visitor's centre will give guests a clearer understanding of the proud history of Phillip Island, the range of native wildlife which can be found within the area, as well as the major attraction of the town, The Penguin Parade. At the Visitors Center, you will have the opportunity to explore the souvenir shop and take home penguin parade merchandise and memorabilia. The Penguin Parade is our final stop on our Phillip Island Day Tour. 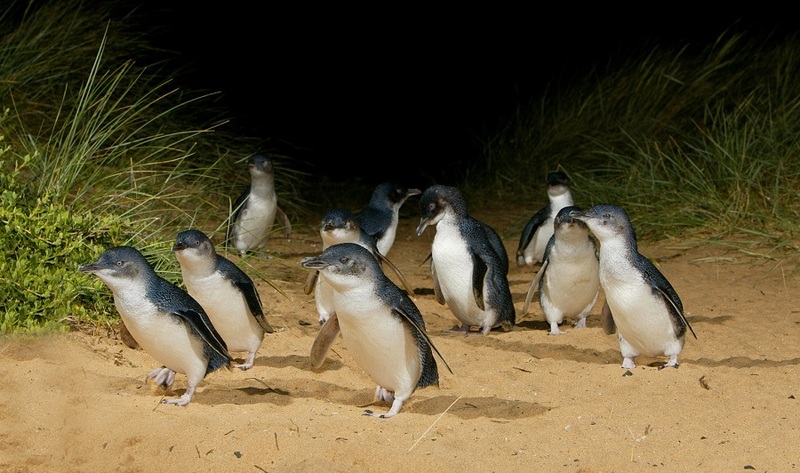 A large colony of penguins will Â appear as they emerge from the sea and make their way into a range of sand dune burrows as the sun sets over the ocean. This is a once in a lifetime spectacle that is highly recommended to all visitors to Melbourne. All revenue that is generated from the penguin parade is spent on research and development, to ensure that these species are being well cared for. Departure times are subject to seasonal changes, due to daylight savings time difference.